All the spots on this map are well known spots, no secret spots will be published on the Surfing Dominican Republic website. 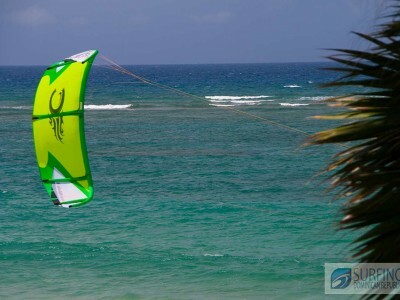 La Puntilla : In Puerto Plata, descent spot, but we don’t ever go surfing there or recommend it either. The water color does not look very appealing to us, and we suspect that it might not be the cleanest water. Sosua Bay: Works only in a huge North swell (maybe 1-2 x per year) , all other surf spots will be closing out. Not for beginners and intermediates either, shallows and shifty take off spot with large urchins underneath. Destroyers: Close to Encuentro, more for bodyboarders, very fast and shallow, but nice barrels in the right conditions, Bodyboarders or experts only. The left at Encuentro: Quality left handers , peels for a good distance, best in winter time with a northern direction in the swell. Not for beginners, but fine for intermediates and experts. Encuentro Main break: actually there are several peaks, this is the most consistent spot on the North coast, works with all major swell directions, hardly ever goes flat, usually when it’s flat at all other spots Encuentro will still have a waist high wave. 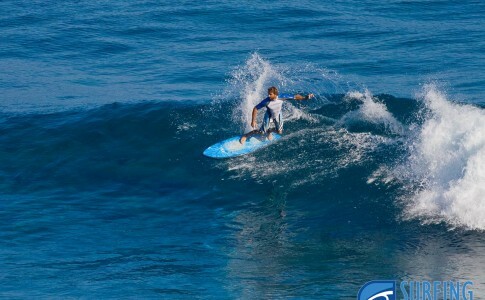 Spot consists of several peaks: the main break a right hander with an easy channel to paddle out, another peak is ‘Bobo’s’ in front of Bobo’s surf spot, consistent and fun waves: Excellent for learning and intermediates. 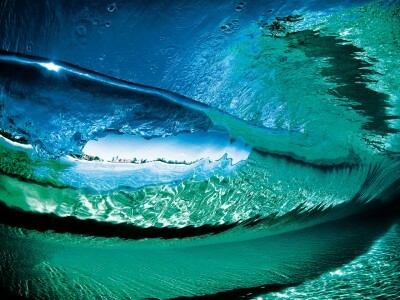 Coco Pipe: Breaks only properly on a good North Swell ( winter time), Short left handers, longer and better right handers, right handers can barrel. 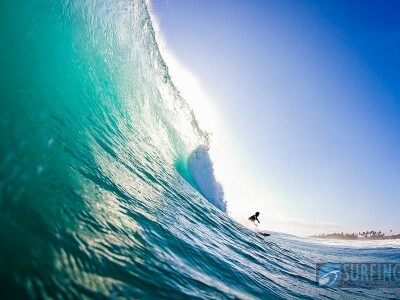 Not for beginners, pretty shallow and more powerful than the Encuentro main break. Bozo Beach: Right in the center of town; only works well in winter time, swell needs to be bigger than 2 meters(6 foot) short barrels rides, popular with kids or aireal surfer .Smooth sand bottom. 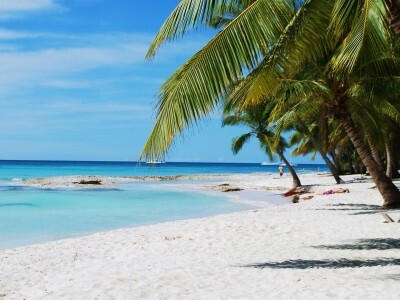 Beach breaks east of Cabarete: plenty of peaks; best in summer, don’t go there if you don’t know the area though, since not all of it is beach, locals know where the very shallow reefs are located. Mananero: Fast left and right beach break just out of town, best in summer time, and early in the morning since it’s affected by the wind easily. 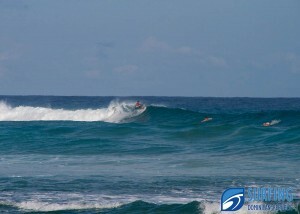 Playa Grande: Popular with body boarders on the shore break which can be heavy. also a few good sand banks for longer rides. 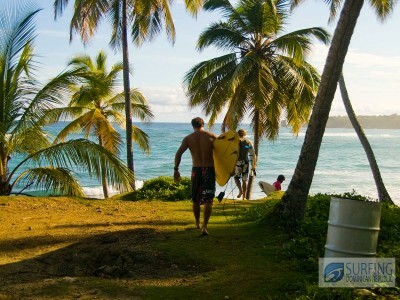 Check out Swell, they offer a great place for surfers in the heart of Cabarete.